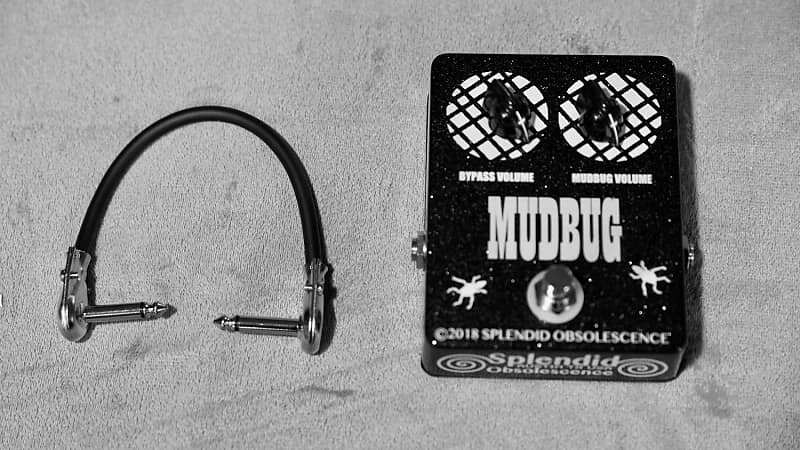 The Mudbug is designed to drop your guitar’s tone darker and deeper than your standard guitar tone knob can go. It also works on bass guitar, synths and more. It is a simple effect pedal, which doesn’t need batteries or an external power supply to operate. In other words, it is 100% passive. 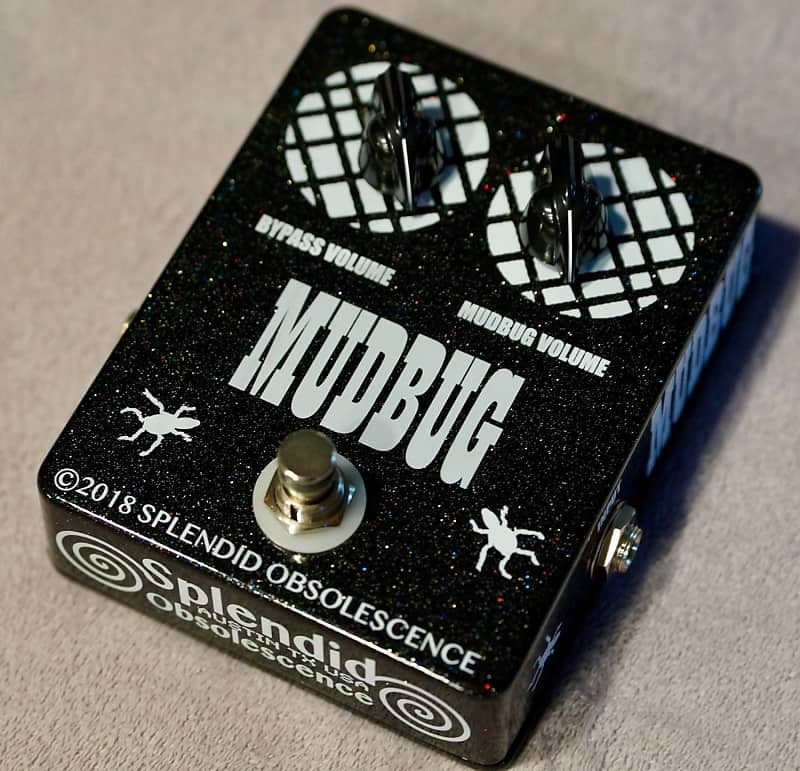 A hand soldered point-to-point minimal parts design, including a genuine vintage “new old stock” part manufactured between the 1960s and 1970s, is the key to the Mudbug’s delivery of true, old school tone darkness. Built in very small batches by Splendid Obsolescence. I do hire out a professional painter/screen printer to create the cases for me (know your limits and let someone else do those things as they say), but otherwise I build and test each pedal 100% by hand. 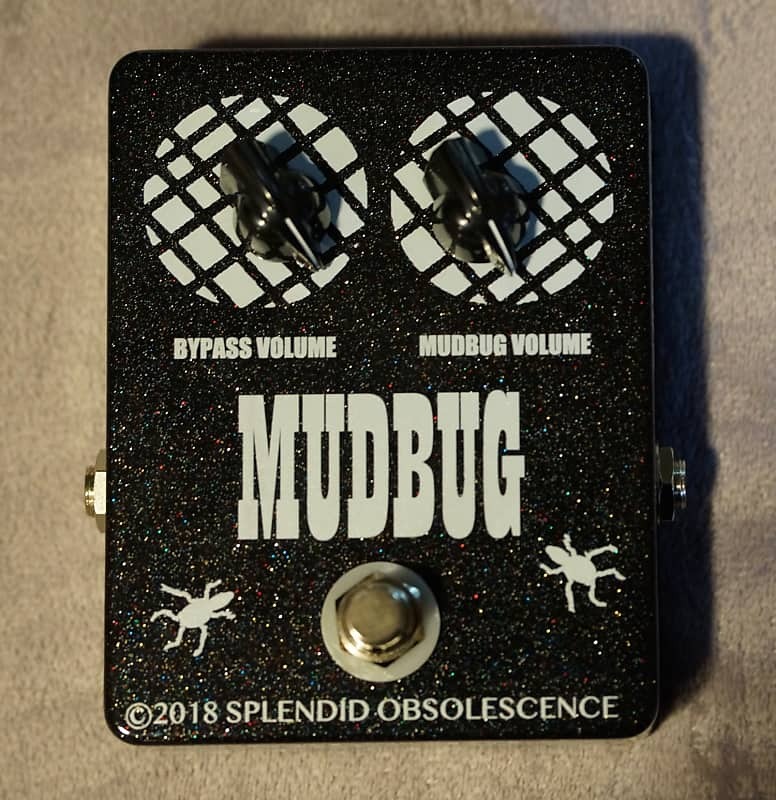 I designed this pedal as a tool I wanted in my recording process. Quite often I wished my tone knob would go down darker than it did. And I wanted to have some volume difference between when the pedal was activated or bypassed (reducing the volume on one side acts as a simulated boost on the other side). As this pedal does not require power it works on subtracting things that are there instead of adding things. It is the same subtractive concept as the volume and tone knobs on your guitar. It also works on bass guitar tone, but will have more of a warming effect than aggressive darkening. It works on synths, too! Keep in mind that it reacts to the high frequencies/harmonics on a guitar. 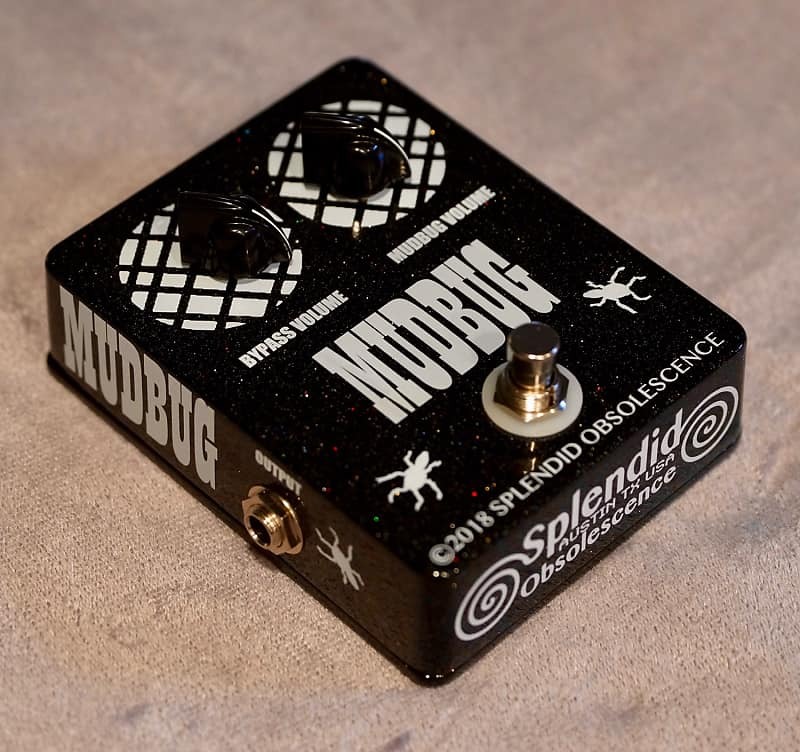 So, for example, if you have a super low drone going on, the Mudbug may not have a noticeable effect. But, if you have quite a lot of high stuff going on, then you will notice a change to the sound, ranging from a warmer tone to all out darker tone, depending on your synth settings. Effect pedals will ship via Fedex Ground, insured, signature required in the USA. International Buyers: Currently I am only shipping to the United States. International shipping is very expensive and in some areas unreliable. If you would like to purchase a guitar pedal and you live outside of the United States, Please contact me before you purchase so I can verify the rate to your country. International shipping is at your own risk. I will do everything possible to get it to you safely, but I will not be responsible for international lost or damaged packages. Guitar effect pedals are returnable within 7 days if not satisfied with purchase. Please contact me before you return a pedal. 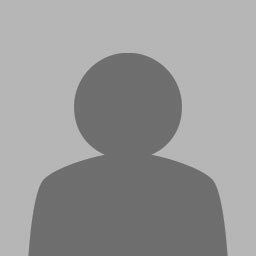 I will ship Fedex Ground Signature Required with tracking to the United States. To negotiate shipping rates to other locations, please send me a message.